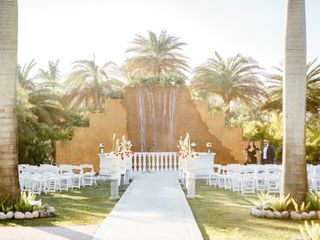 Sylvester Place is a country club-style wedding venue located in Miami, Florida. 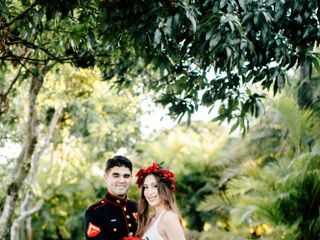 Couples can enjoy the beautiful Florida sunsets from outdoor locations and have gorgeous wedding photos by on-site waterfalls. Couples may host a maximum of 150 guests at Sylvester Place. There is a guest minimum of 50. 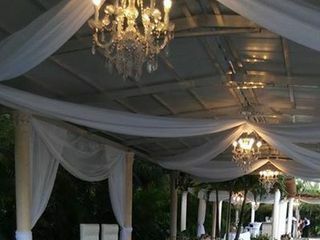 As an outdoor location, there is only one event space, which can be covered or uncovered. 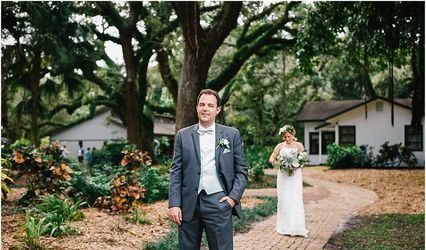 Couples may host both their ceremony and reception at Sylvester Place. 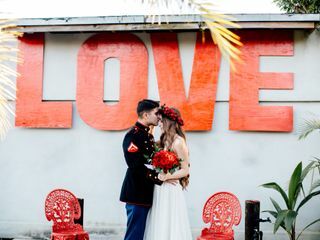 They offer event planning to make sure couples’ wedding vision becomes reality. They also offer cake, cleanup, setup, lighting and sound, and event rentals. 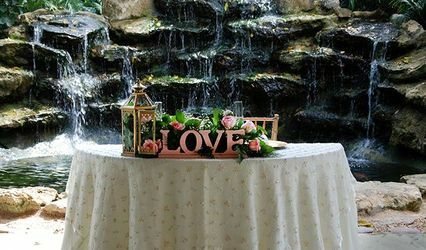 Event rental items include chairs and tables so couples have wedding-day necessities. 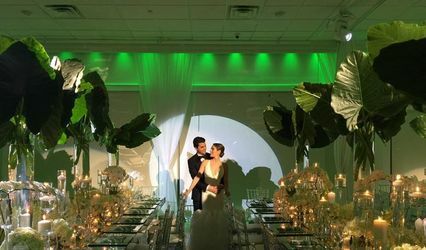 You can also rent a dance floor and lighting to liven up your celebration, and enjoy state-of-the-art audio equipment. 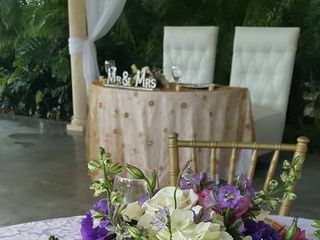 Additional rentals include aesthetic touches like centerpieces, drapery and various decor, altar/arches and furniture. 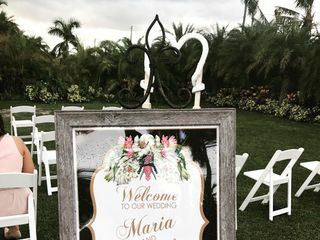 In addition to wedding-day celebrations, couples may also host their bridal shower, engagement party, and rehearsal dinner at Sylvester Place. A bridal suite is available to give the bride and bridal party a private place to get ready for the wedding. They also offer china, glassware, and linens for use at the reception or rehearsal dinner. I would highly recommend sylvesters place. The venue is great for photos . Betty and Orlando were very attentive to help us plan a great wedding. The price was great compared to other venues around the miami area. Betty took a lot of the stress out of planning the wedding and everything came out great. My husband and I did not have to worry about anything on our wedding day. 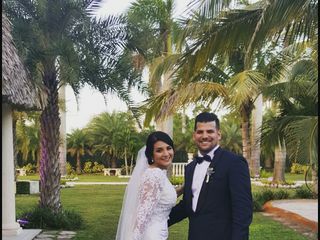 We had a December wedding and the weather was prefect. Betty took care of the dj, florist, and caterer.